Love is in the air. Or more so: It's floating above your heads. 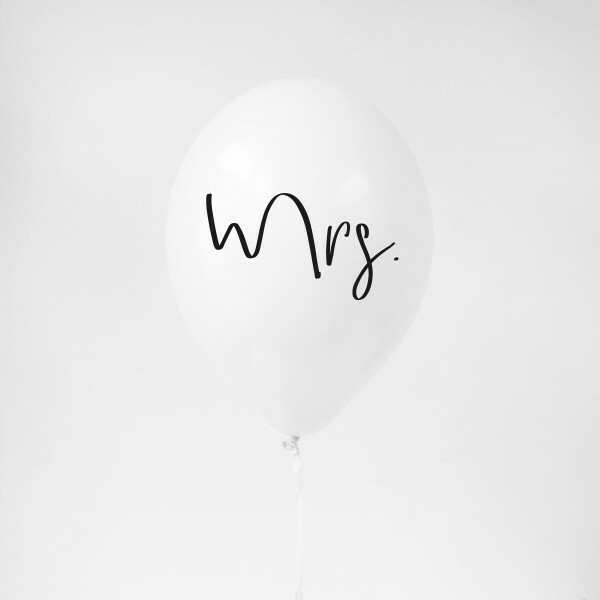 The wedding balloon "Mr." will make the most beautiful day of your lives even more special. Application recommendation: Fill balloon on day of usage.